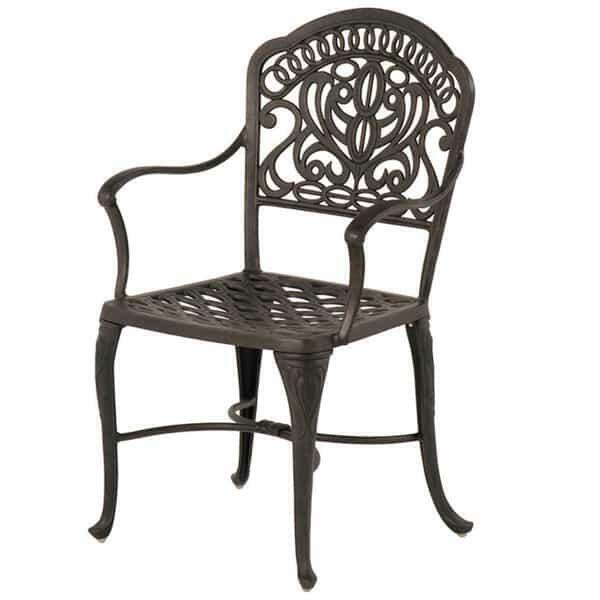 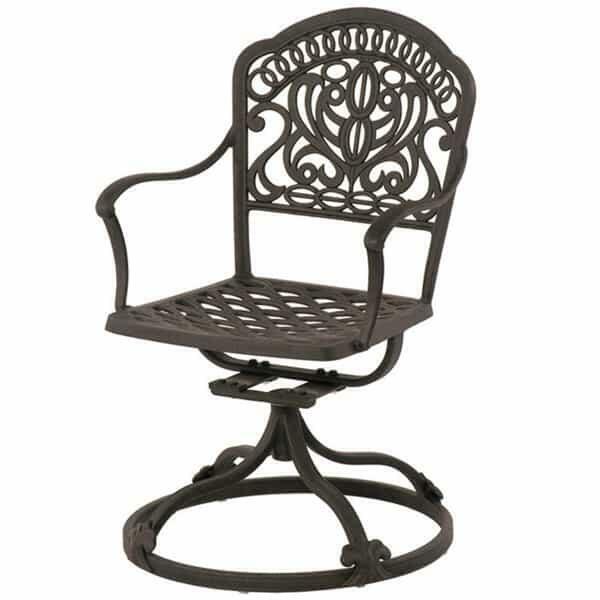 This collection has the same style and comfort as many of the other collections, just with a smaller profile chair. 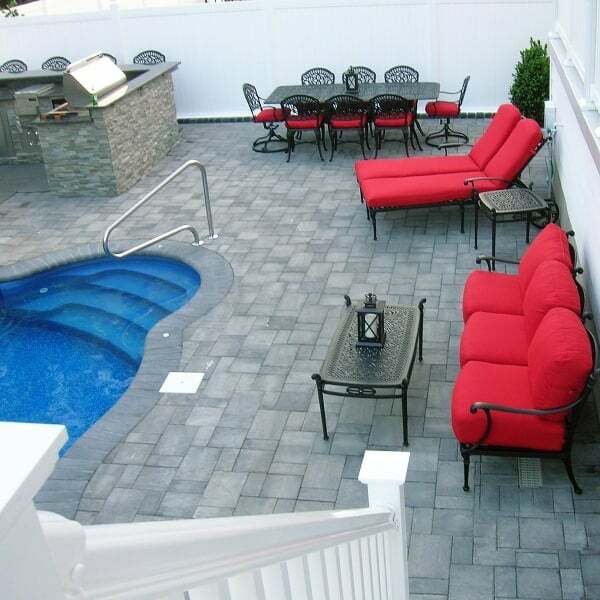 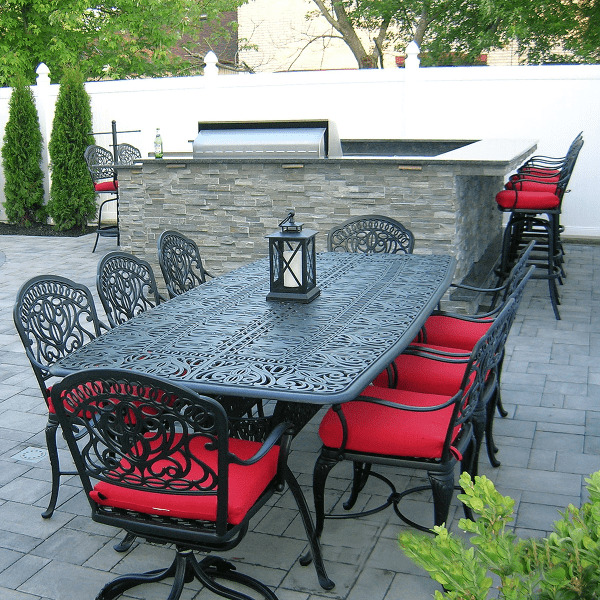 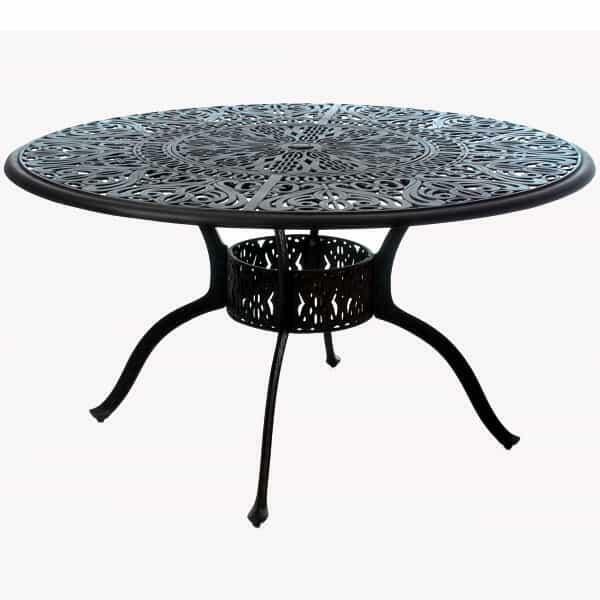 There are a number of different table size and shape options and have the ability to seat anywhere from four to ten people depending on the size and configuration. 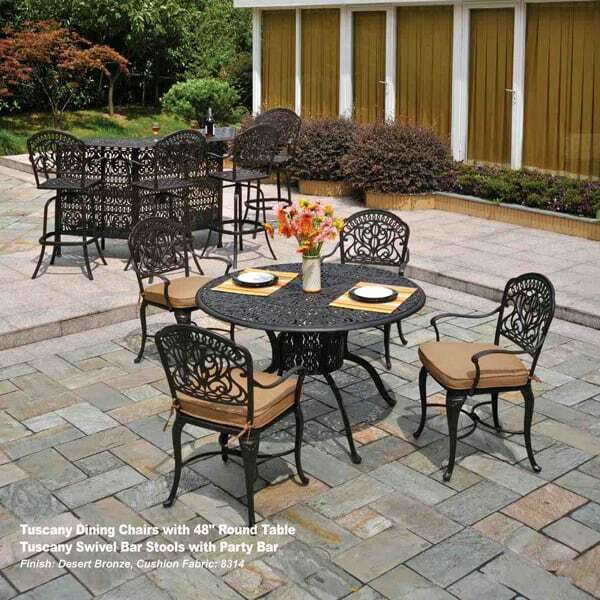 Available in two finishes, black and desert bronze and your choice of over 60 Sunbrella fabrics. 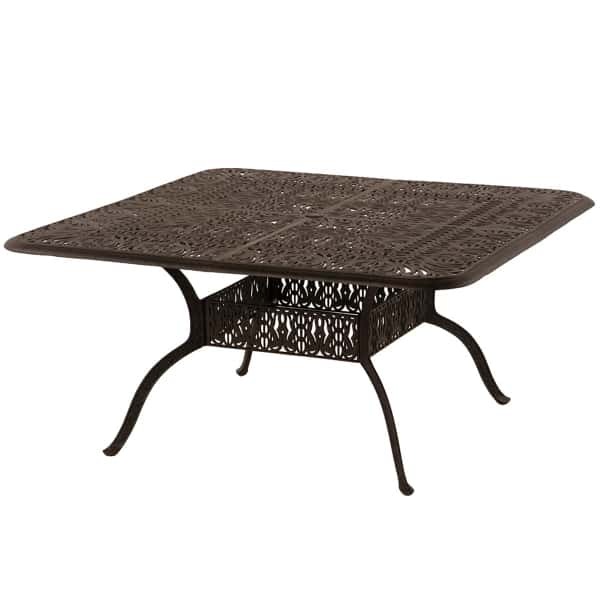 Investing in this type of furniture gives you the piece of mind that this may be the last dining set you ever buy. 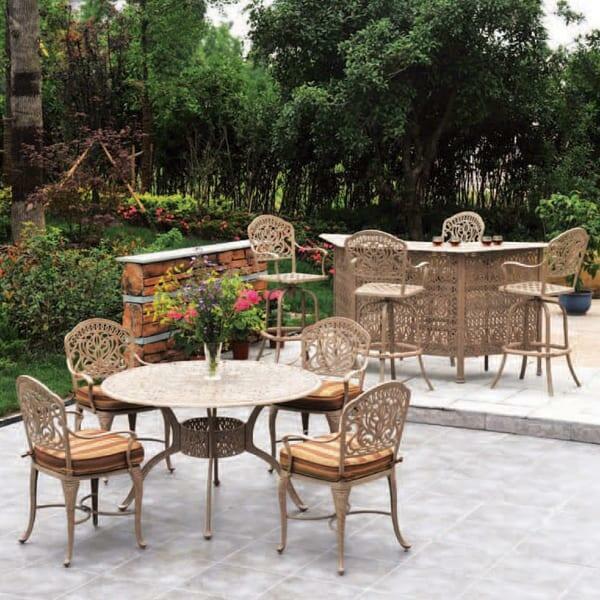 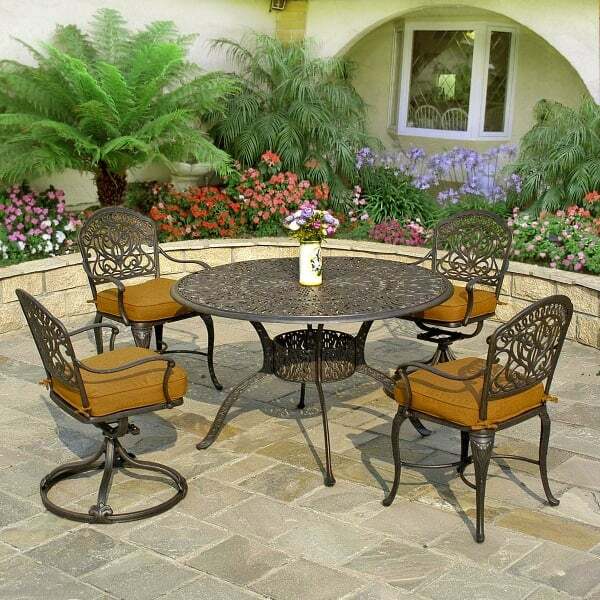 So enjoy the Tuscany Dining set and start enjoying the finer things in life. 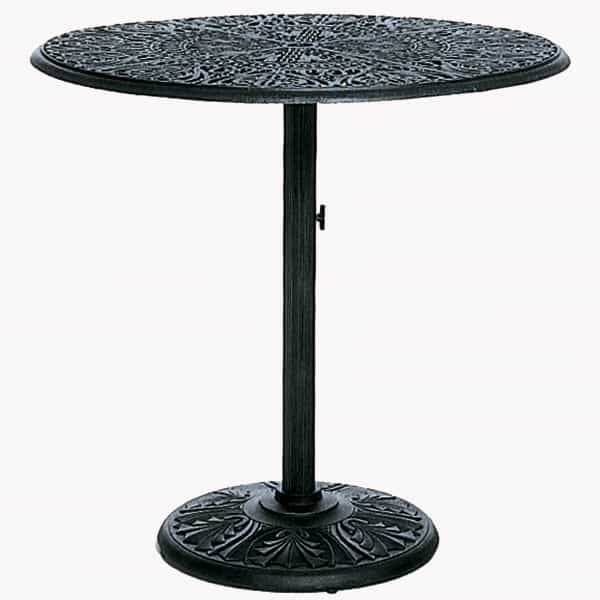 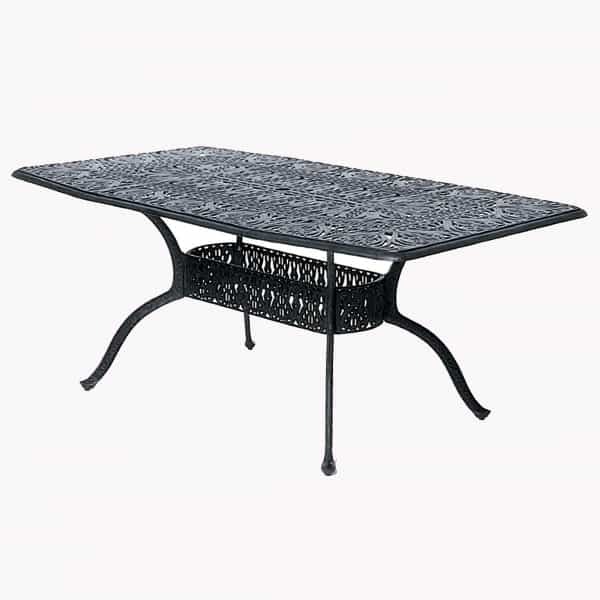 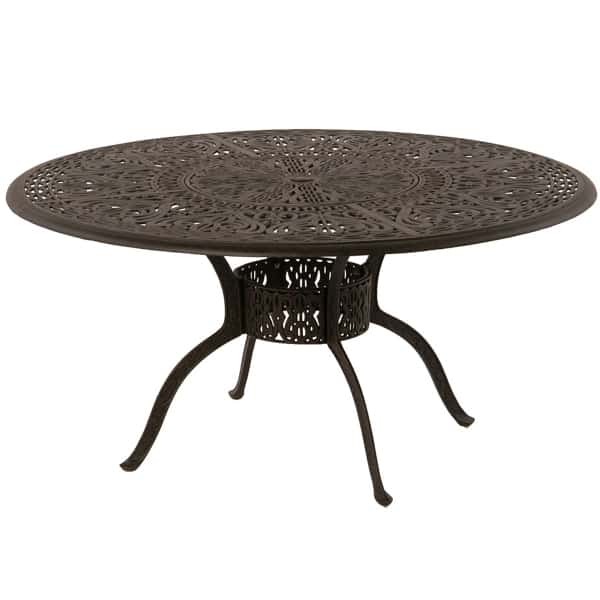 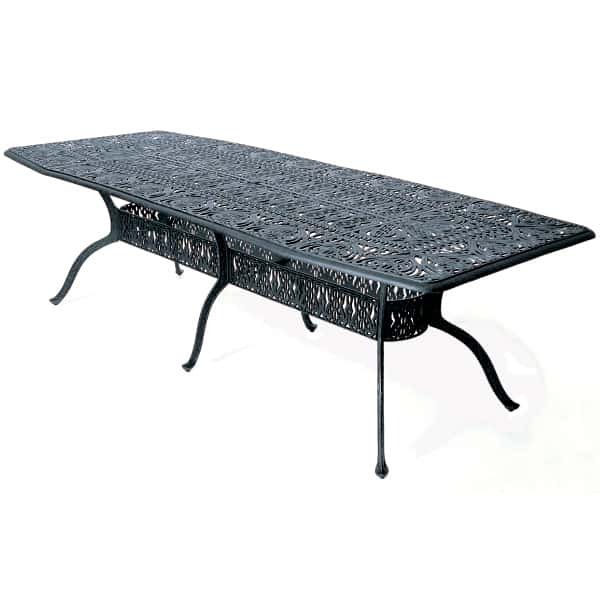 W 23" x D 17.5" x H 36" LBS 26 SEAT HEIGHT 17"
W 60" x D 60" x H 29"
W 42" x L 90" x H 29"
48" Round Dining Table D48"H29"